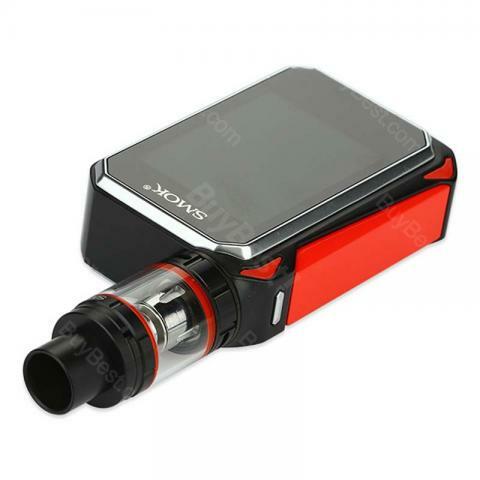 SMOK G-Priv 220W Vape Kit comes with SMOK G-Priv 220W TC Touch-Screen Box Mod and 5ml Juice capacity SMOK TFV8 Big Baby Beast Sub-Ohm Tank, it has a power output from 1-220W and a maximum voltage output of 8V, features super big 2.4 Inch OLED touch screen and supports Ni200 Nickel, Titanium, and Stainless Steel heating elements. 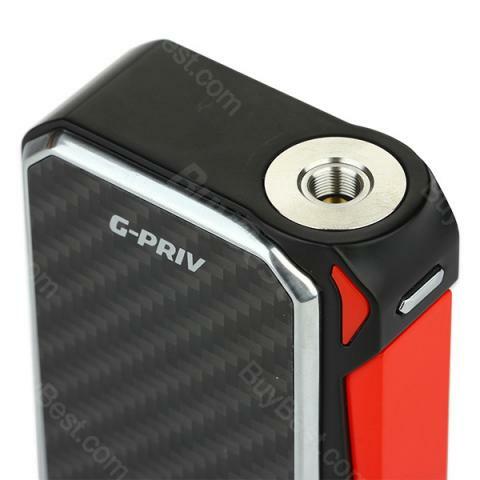 G-Priv 220W Touch Screen Box Mod is powered by dual 18650 batteries (not included) and designed with temperature protection, short circuit protection, over current protection and over/under voltage protection. 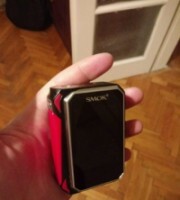 SMOK G-Priv 220W Touch Screen Starter Kit is really one of the best high-power mods available on the market with compact size and large touch screen, powerful output, easy to use and convenient to carry, are you ready to get one? 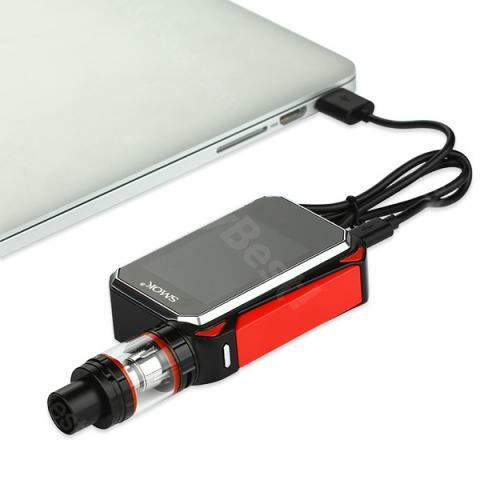 1.It's compatible with Baby-T8 Octuple Core, Baby-T6 Sextuple Core, Baby-X4 Quadruple Core, Baby-Q2 Dual Core. 2. It doesn't include lithuium batteries.